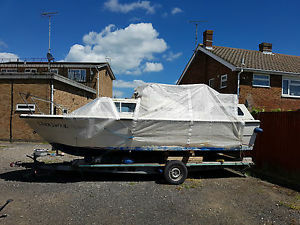 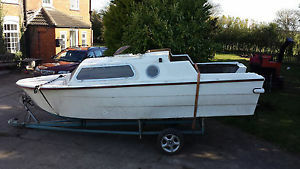 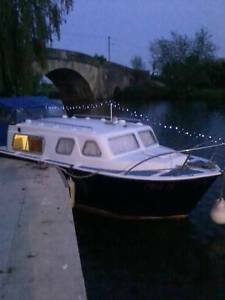 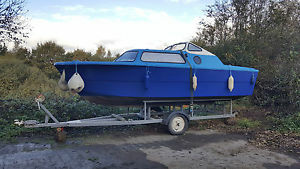 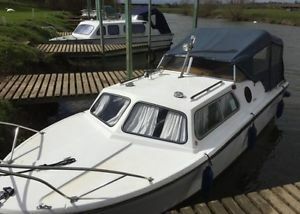 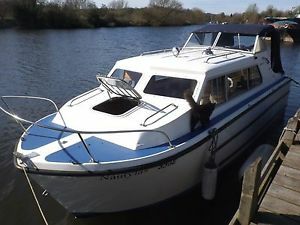 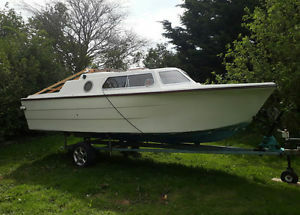 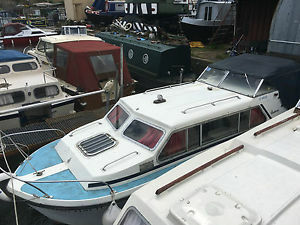 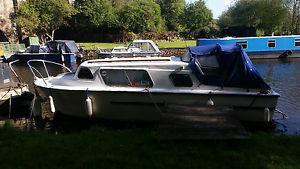 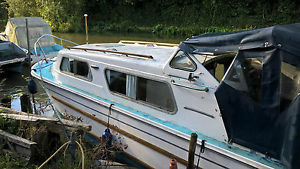 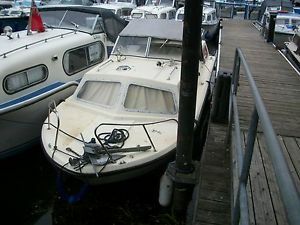 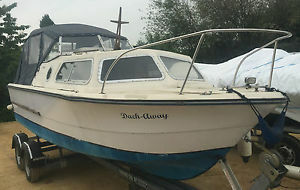 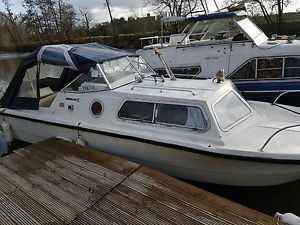 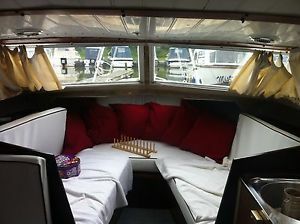 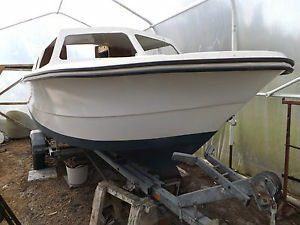 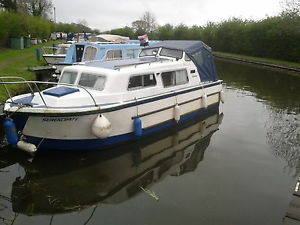 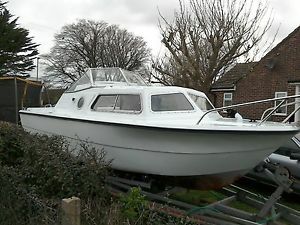 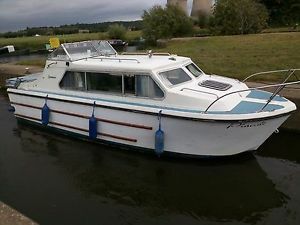 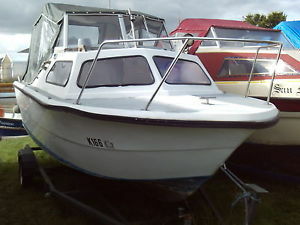 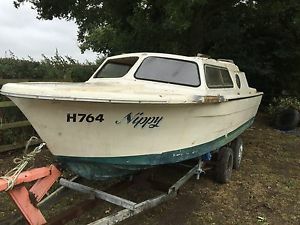 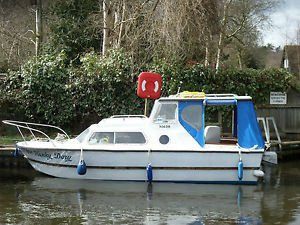 NORMAN 18FT MOTOR CRUISER + MERCURY 9.9HP OUTBOARD BARGAIN ! 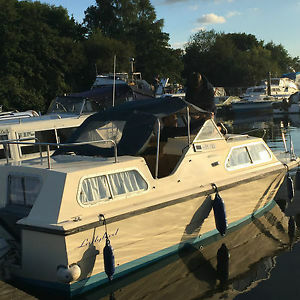 Norman 20 Cruiser Hardtop, Norfolk Broads, mooring, toll paid, BSC ready to go!! 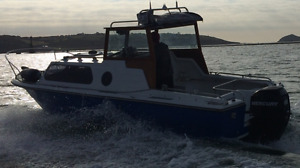 norman 20' fast fishing boat. 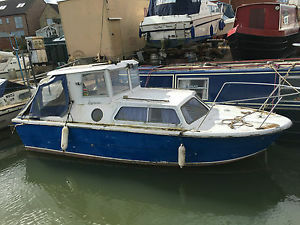 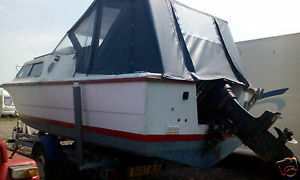 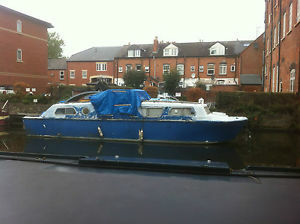 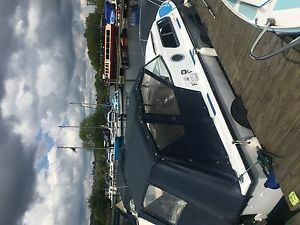 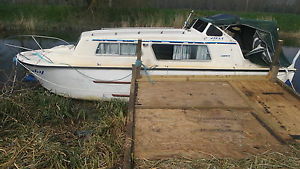 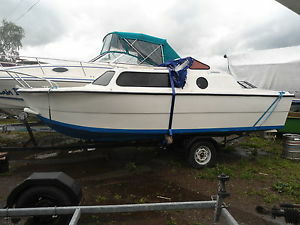 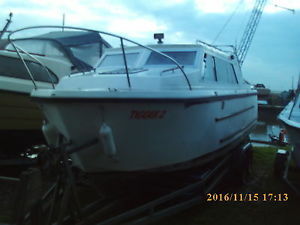 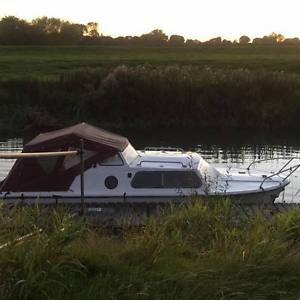 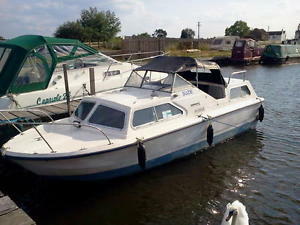 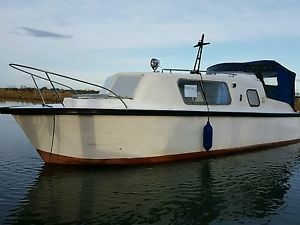 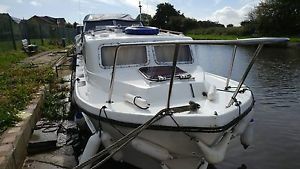 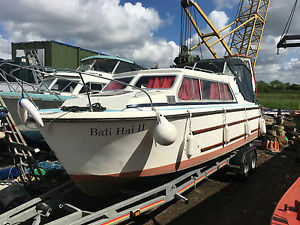 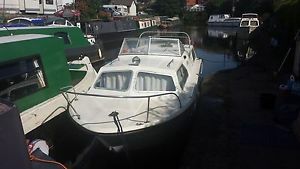 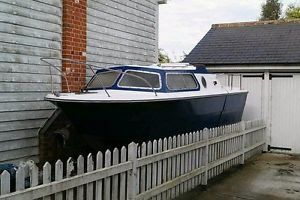 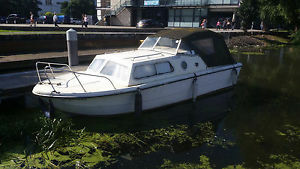 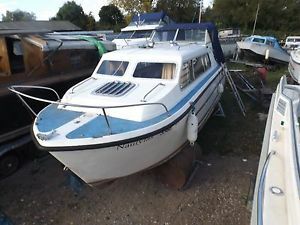 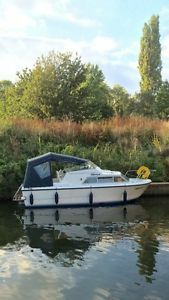 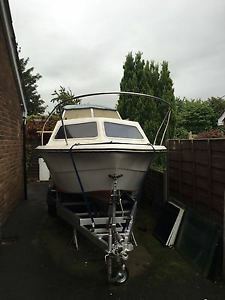 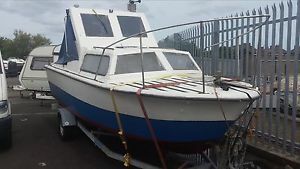 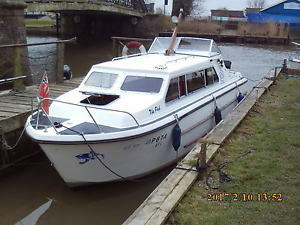 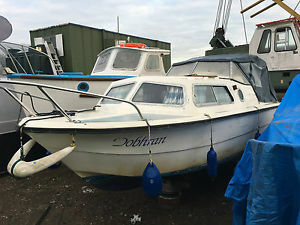 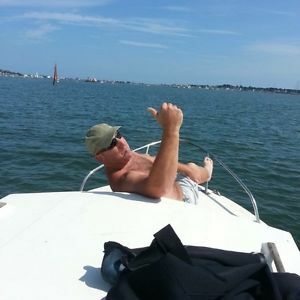 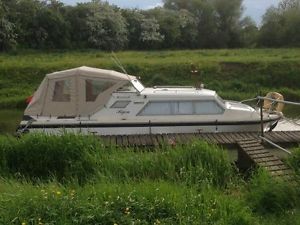 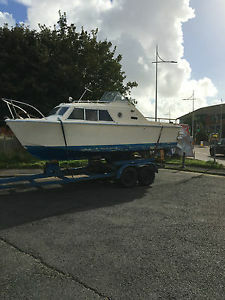 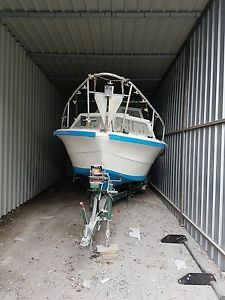 Norman 23ft narrowbeam nice cabin cruiser boat .diesel inboard.read description.